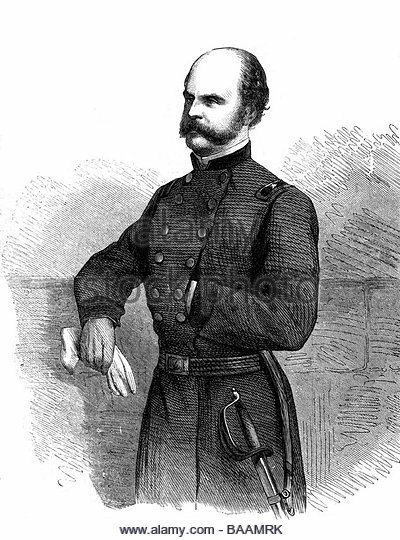 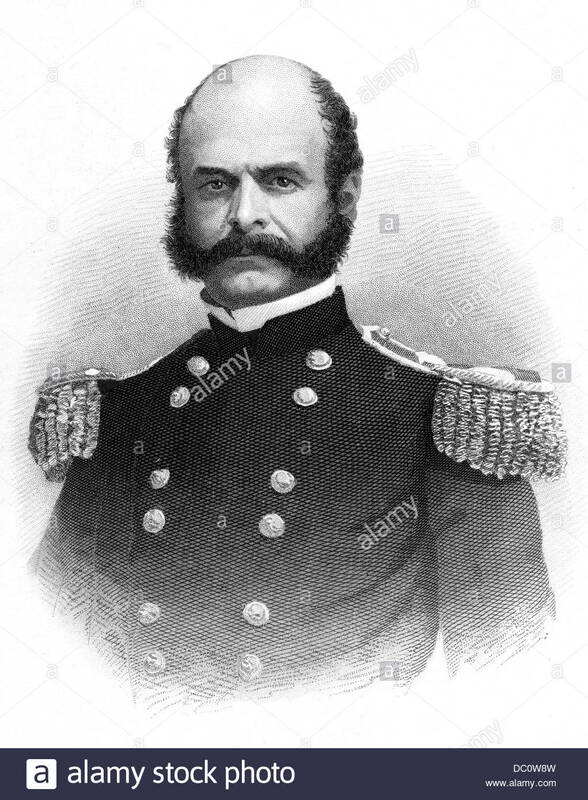 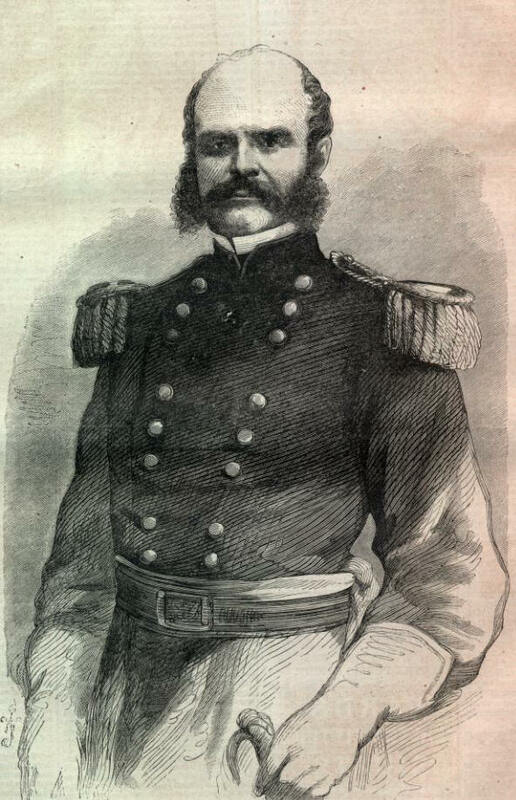 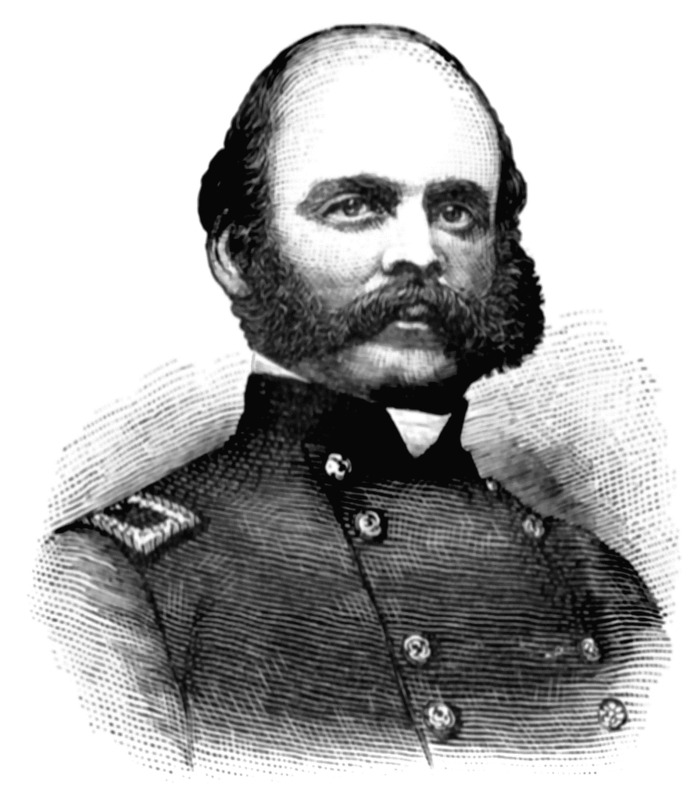 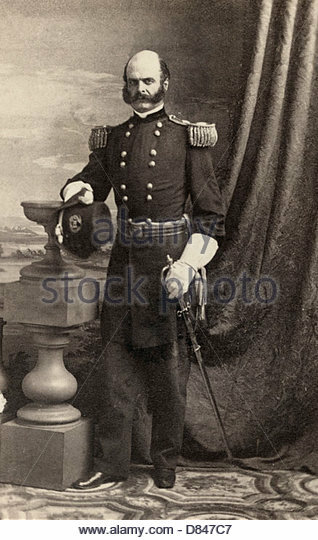 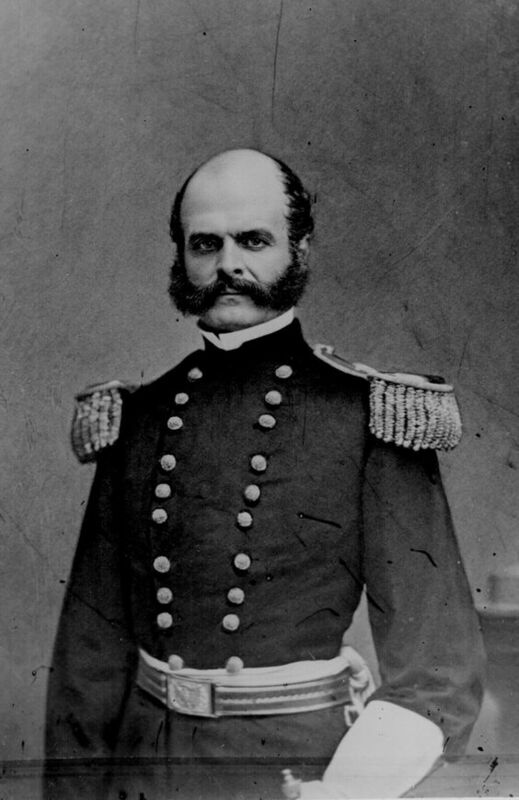 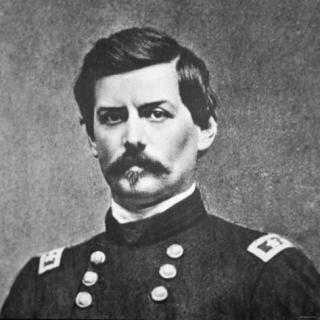 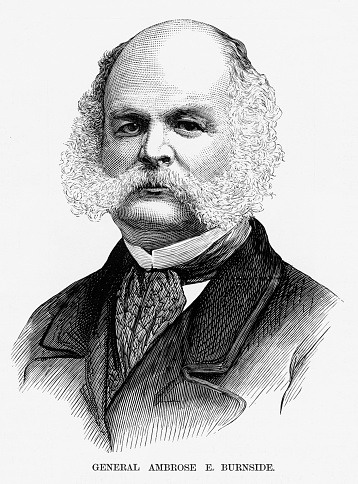 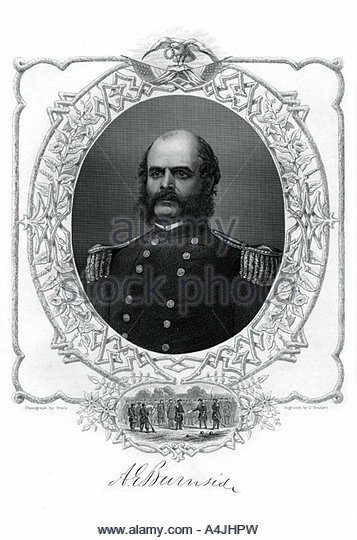 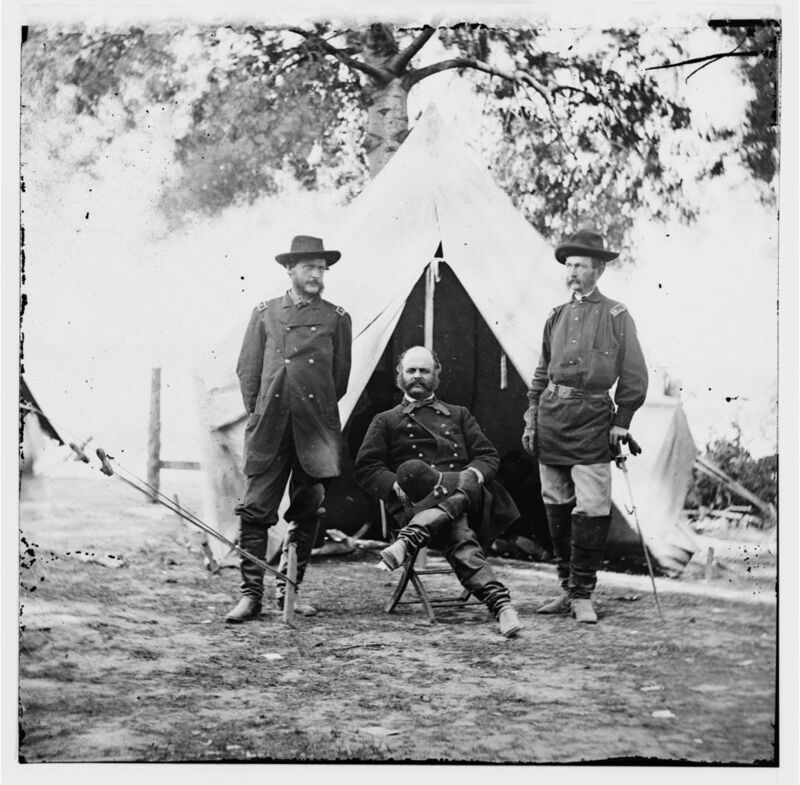 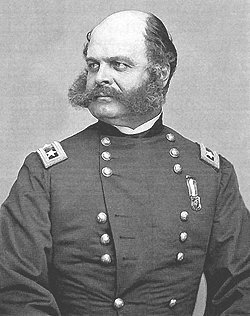 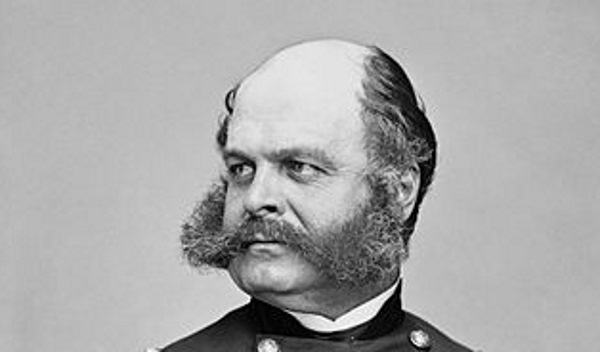 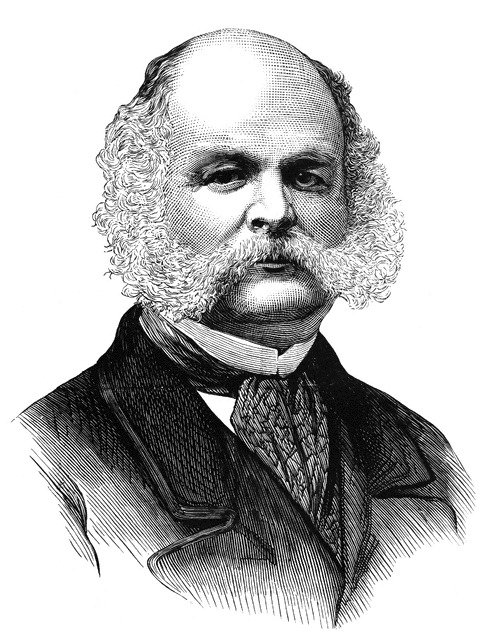 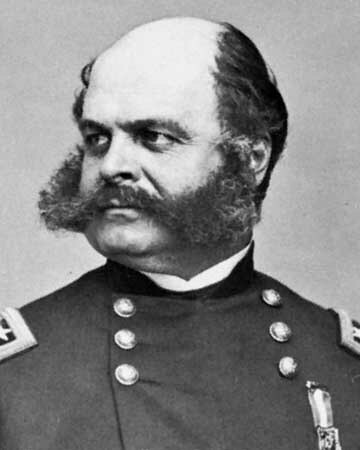 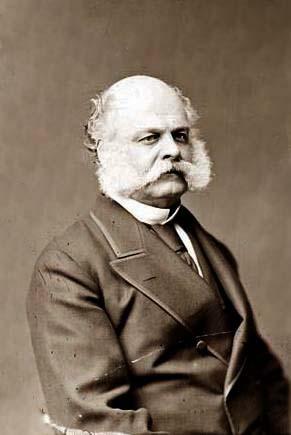 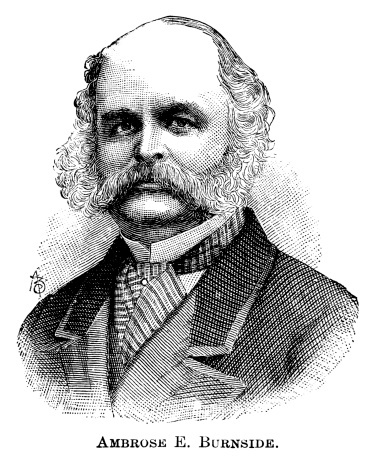 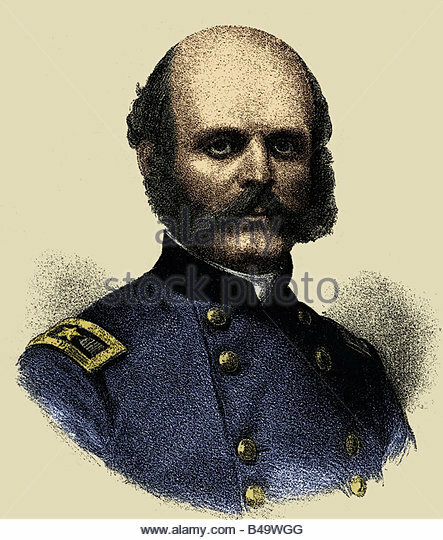 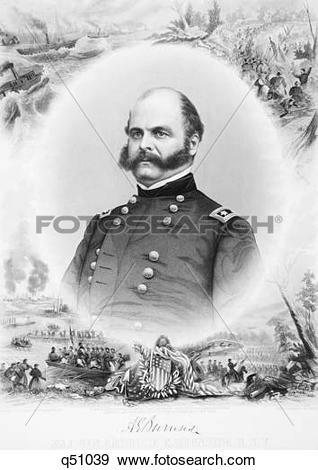 General Ambrose E. Burnside. 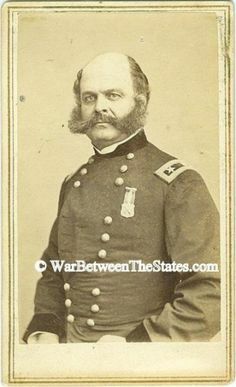 Yeah, the reason sideburns are named so. 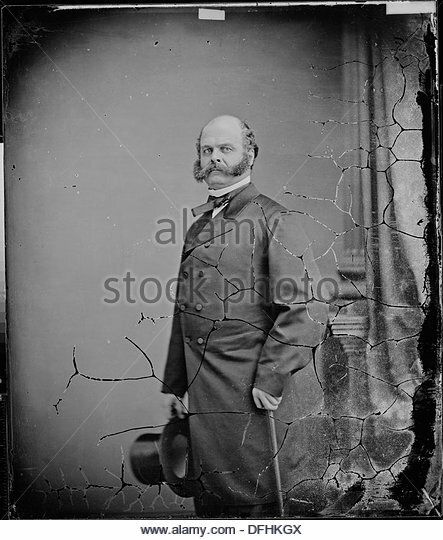 V.24.1.7 Page loaded in 0.02757 seconds.